If you have ever wondered what it would be like own a Holiday Home, then why not come and stay with us in our hiring accommodation. 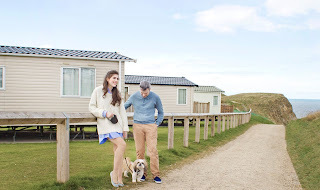 We have accommodation to suit everyone from pet friendly caravans to our luxurious Platinum caravan. We have accommodation for pet owners, the elderly and some disabled customers, families with young children, couples and friends. 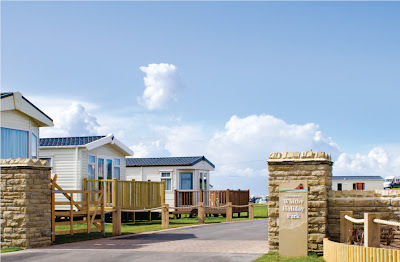 Our Platinum caravan offers luxurious accommodation with a direct sea view and veranda, making this a perfect place to watch the sunset over Whitby Abbey with a nice cold drink to round your day off. Inside you are spoilt for choice with portable flat screen TV’s in both the lounge and main bedroom, along with a DVD player in the lounge. If you love listening to music then fear not as we also have put an ipod docking system in the caravan for you to use. Our Gold and Mobility caravans offer modern accommodation in flexible layouts, with double glazing and central heating. Our Mobility caravan also has a ramped veranda for access to the caravan. It also has sliding internal doors for ease of use, as well as aids in the bathroom and bedroom if needed. Our Silver range is both comfortable and stylish and offer families a high standard of accommodation at an affordable price. 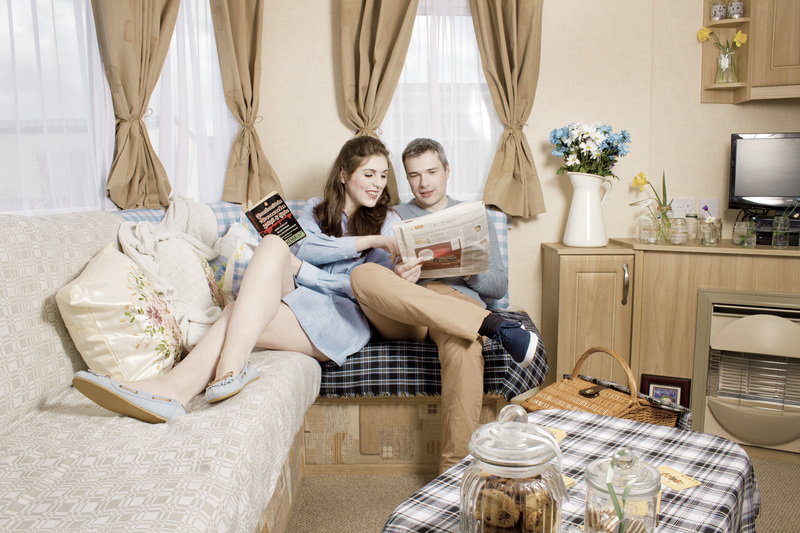 Caravans have double glazing and central heating, microwave and fridge/freezer. For you dog lovers out there you do not have to worry about putting your beloved family pet in the kennels or leaving them with family as we have Pet Friendly accommodation so you can bring your dog along with you for the family holiday! We have Pet Standard and Pet Premium caravans that are modestly priced and are ideal for short breaks. 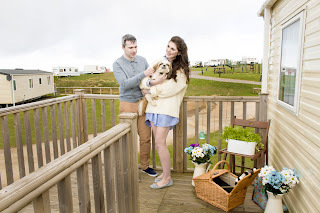 So come and stay with us to show you what owning your own Holiday Home is like and that British holidays are still very hard to beat!